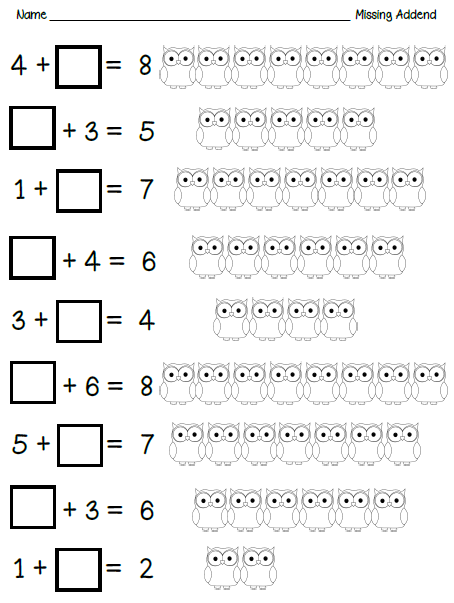 Owl Themed Activities Give Away and Freebies! Hey Bloggy Friends! Sorry I've neglected my blog for a bit. Life happens. I won't bore you with the details. I'll just get on with this post. 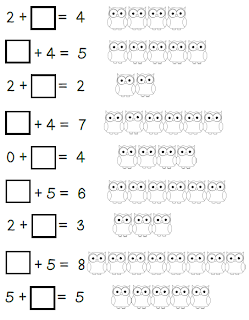 We've been learning about owls and it has been FUN! We dissected owl pellets and the students loved it! Leave your email address in a comment and I will choose 3 winners on Tuesday. 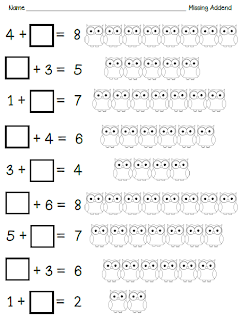 In the meantime, I do have some other owl freebies for you. Click on any of the pictures to grab yourself a copy. 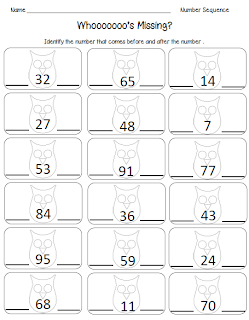 I love owls and I would love to have your unit to use with my class! Thank you for the cute freebies! Cute packet! 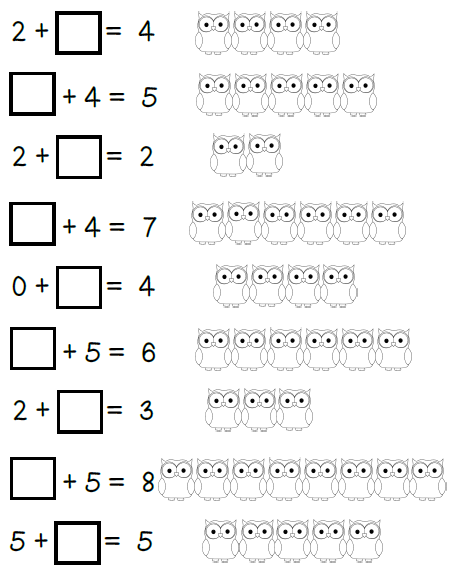 My kiddos would love the owls! 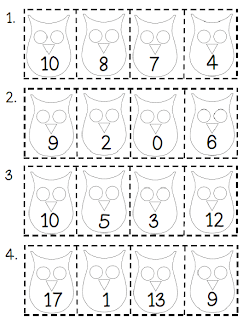 Love Owls! Hoping to be a lucky winner! 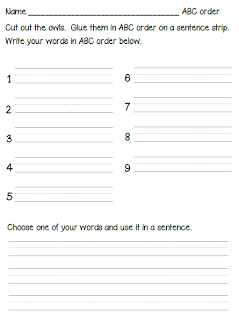 Perfect for the skills we are doing in the fall. This packet is awesome!!!! 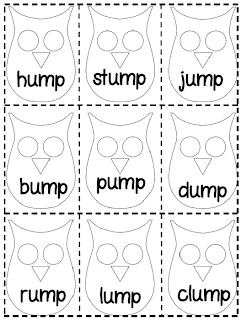 My kiddos will flip over when they see these owl activities sheets matching our owl theme this year. 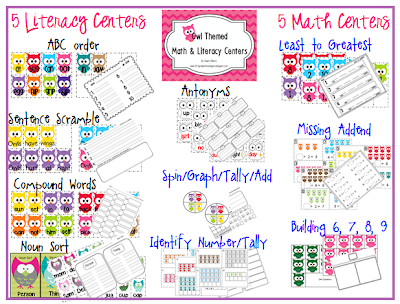 Thanks for the freebie and for making me and by extension my kiddos a winner!!! Take care and have an owlsome day. 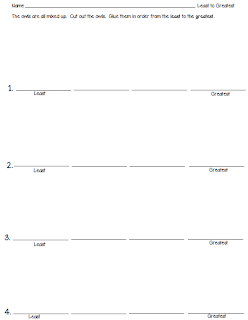 Thanks for these great ideas and well planned work-sheets. Awesome.